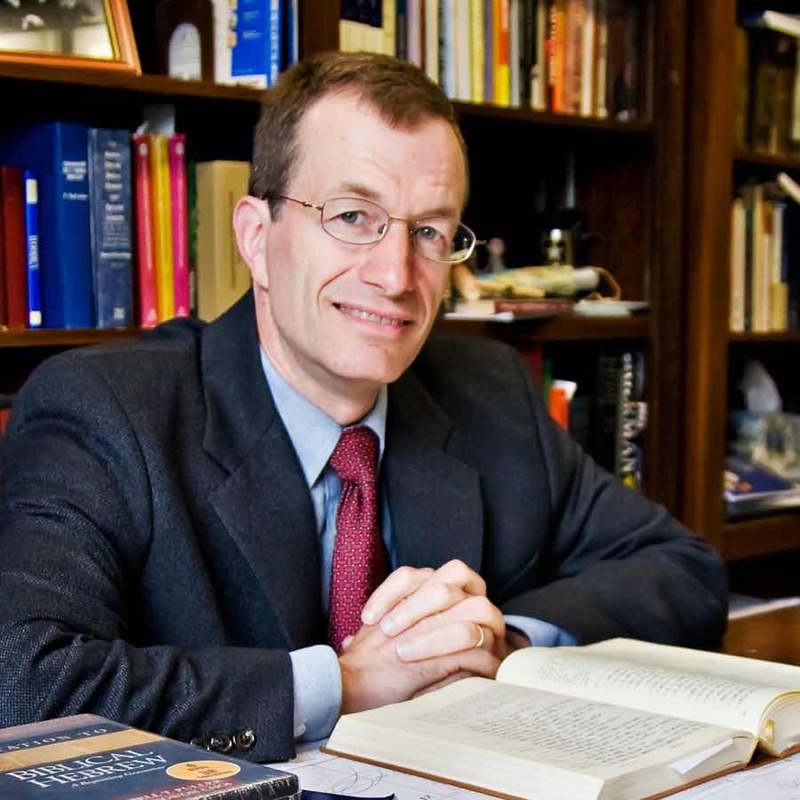 With an interest in Old Testament and Ancient Near Eastern languages, literature and history, Fuller’s addition to the Southern Seminary faculty enriches the Old Testament Department. Before his appointment in 1998, he was assistant professor of Bible and Bible languages at Mid-Continent College and interim pastor in Ohio and Kentucky. He is co-author of An Invitation to Biblical Hebrew.